DALLAS - 3/7/1964. A simple prisoner transfer turns in to absolute mayhem. Listen to extended coverage of Oswald's killing. 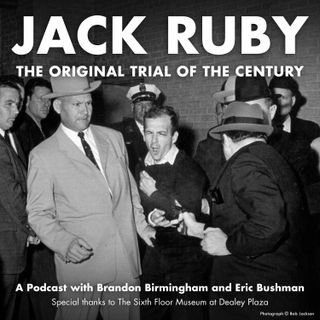 Meanwhile, the Court is in recess over the weekend, as lawyers prepare for the case to continue on Monday, and jurors remain sequestered in the State of Texas vs. Jack Ruby - the Original Trial of the Century.